in every single way. Happy Birthday! Wohoo! The little boy is entering the teenage this year. I wish that your life ahead be the best phase of your life. Happy birthday! From today, you will be called teen. Enjoy this new phase of your life to the fullest. My best wishes and blessings will always remain with you. Happy birthday my teenager! 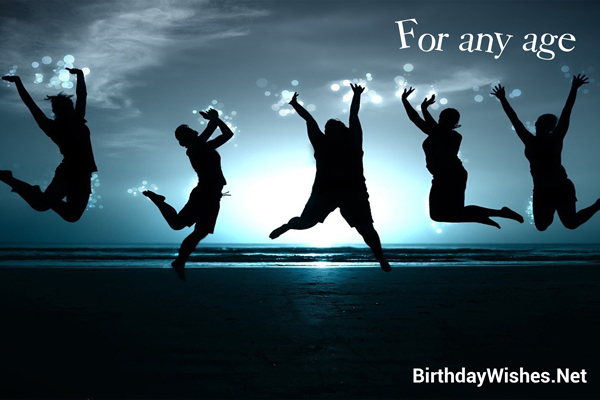 Check out this amazing collection of 13th birthday wishes, the 13th birthday wishes on this page incorporate the messages from these article, but feel free to add your own.